Snow coating the hills around Tawa and Porirua doesnâ€™t happen very often, perhaps once or twice in a decade. So, when it occurs, it is a talking point. Residents of Tawa and the Porirua basin awoke to find a dusting of snow on the higher hills this morning. Today is the second day of a southerly flow that has seen temperatures in single figures, even during the warmest part of the day. The weather event has brought snow to parts of Otago, Canterbury, the Central North Island and parts of the Bay of Plenty region, and even closed the Napier Taupo road yesterday. Overnight, Tawa experienced periods of sleet and hail, but the temperature in the valley didnâ€™t allow it to sit around for long. Tawa Weather recorded the overnight low of 3.0 C at 3:06 a.m. The weather station is 35 metres above sea level, and temperatures in the valley were slightly lower according to friends who live there. The Rimutaka Hill Road (State Highway 2) was closed by snow overnight, as were The Desert Road and the alternative route north via National Park. The road through National Park re-opened late morning, the other two are still closed. 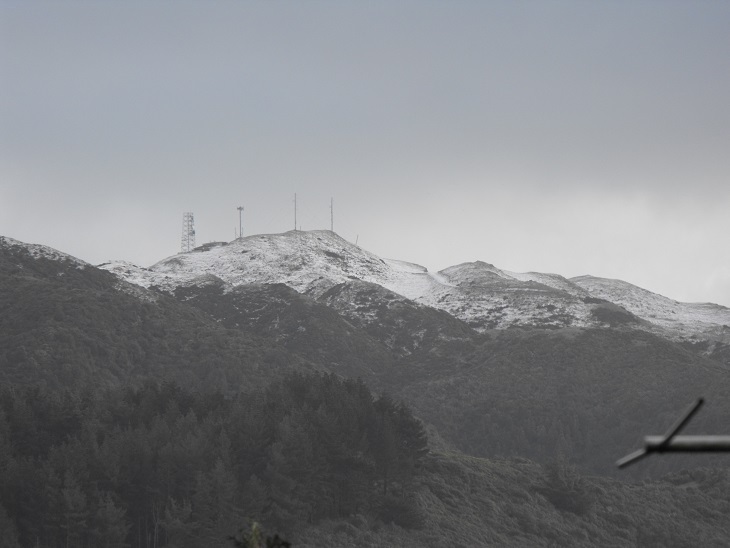 [click for larger image] The snow lightly coated the hills to the west of Tawa this morning. 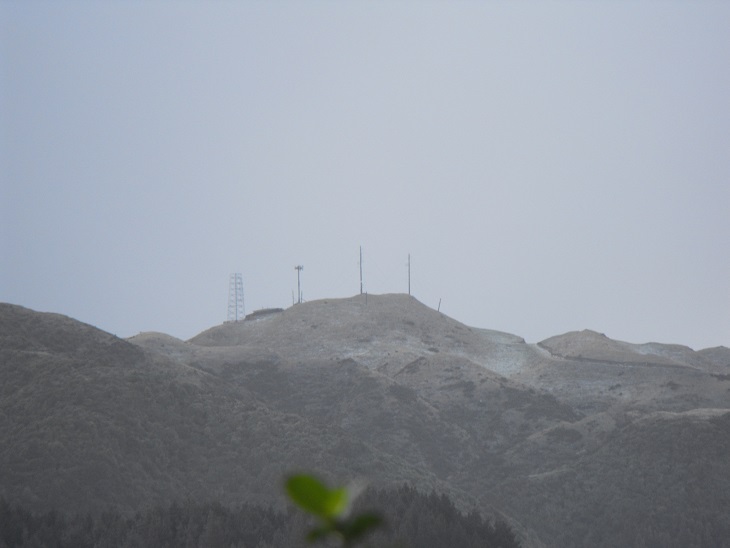 [click for larger image] This view of Colonial Knob (468 metres above sea level) and nearby high ground shows the first significant coating of snow since the big snow event of 2011. On the 14th of August 2011, snow fell to the lowest parts of Tawa, staying on the ground for three days. The coverage of the hills above Tawa was much more extensive. The snow event caused some disruption in the Wellington region, causing the airport to close because of poor visibility, and some of our steeper roads became treacherous for cars and pedestrians. [click for larger image] The western hills got a thorough coating in August 2011. [click for larger image] The August 2011 snow stayed on the ground for 3 days in sheltered areas. 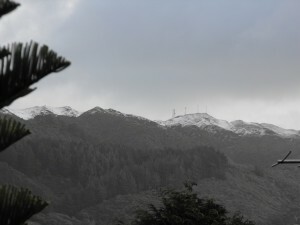 [click for larger image] Tawaâ€™s hills also had a dusting of snow on the 31st of May 2009, But, as this picture shows, the fall was much lighter than todayâ€™s. 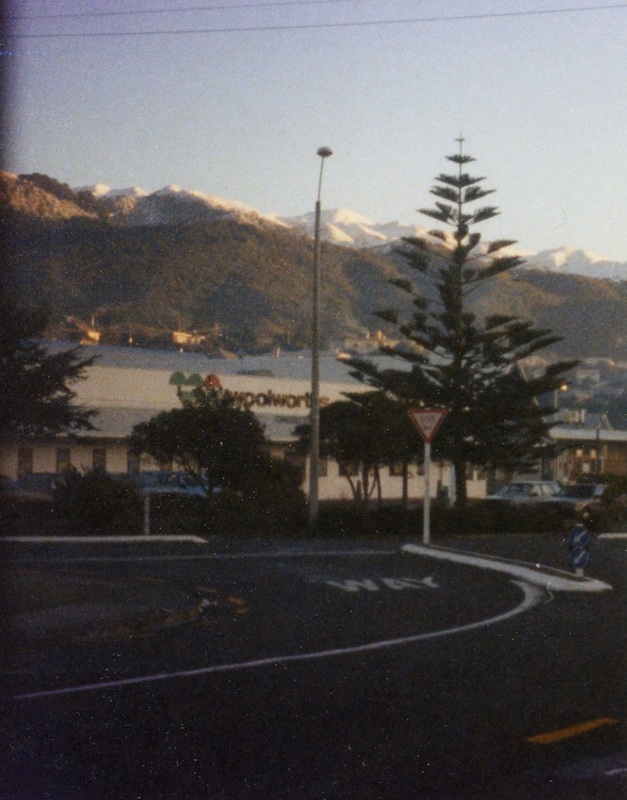 On Monday the 17th of July 1995, a very cold southerly brought snow showers to Tawa at 9 p.m. By 11 p.m. it was snowing gently and snow and hail began accumulating on lawns and houses in Oxford Street on the valley floor. 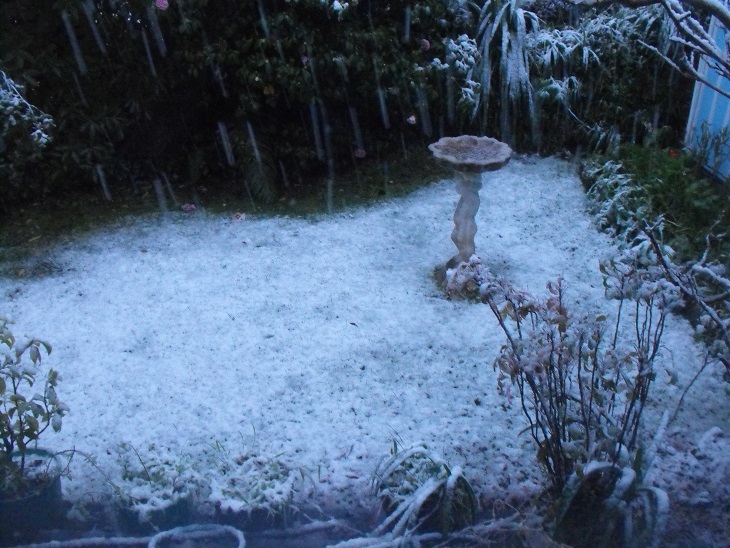 The next morning, residents found a thick coating of snow all along the hills above Tawa to the west. In the village, the snow had turned to ice and the bridge at Takapu Road, which leads to the motorway on-ramp, was closed for a time. Police then allowed one car at a time to carefully negotiate the icy bridge and commuters began the long trip into Wellington. It was first gear on the motorway to Johnsonville, with snow on the side of the carriageway. 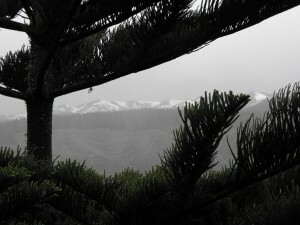 Mt Kaukau and the hills at Johnsonville were well-coated in snow. 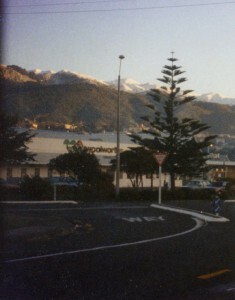 [click for larger image] Snow on the hills above Tawaâ€™s shopping area in July 1995. This entry was posted on Thursday, July 9th, 2015 at 7:09 pm and is filed under Weather - Observations. You can follow any responses to this entry through the RSS 2.0 feed. You can skip to the end and leave a response. Pinging is currently not allowed.